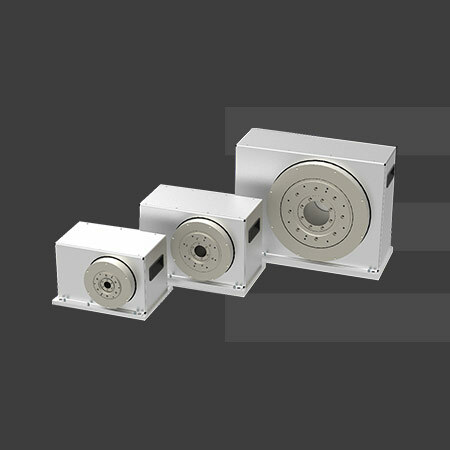 CLS-P DIRECT DRIVE – the Ideal Choice for your powerful, precise and cost-efficient Rotary Drive Solutions. 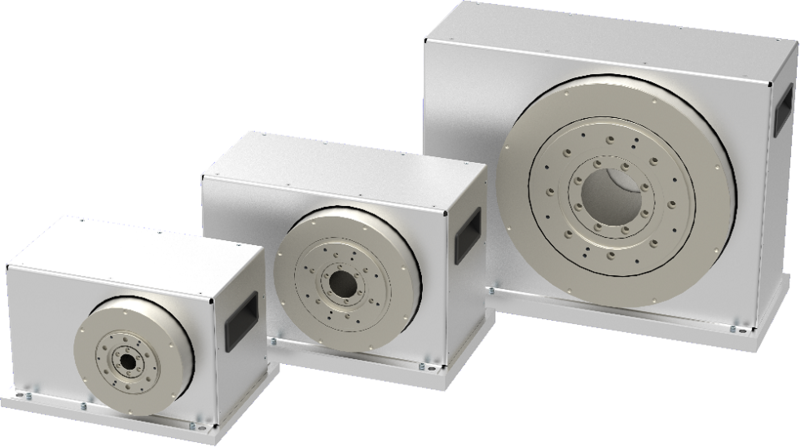 The BRUNNER CLS-P Direct Drive Product-Family represents another significant extension of BRUNNER’s successful and innovative portfolio of Control-Loading-Systems. Available in three different Torque-Variants, CLS-P Direct Drive supports multiple drive applications in Training Systems ranging from Part-Task-Trainers or Flight Navigation and Procedure Trainers up to Level D certified Full-Flight-Simulators. The high dynamic direct drive brushless AC Servo motor has a 20 Bit resolution per rotation and offers a very smooth response with highest force in a compact design. Finally, CLS-P Direct Drive is fully compatible to all other BRUNNER Control Loading products and can be easily configured via the BRUNNER CLS2Sim Software Package. You are invited to learn more about this impressive new product and the available variants be visiting the PRODUCTS section of our website. In addition you may download a copy of the Factsheet directly to your computer.